How do you move money money toward retirement? 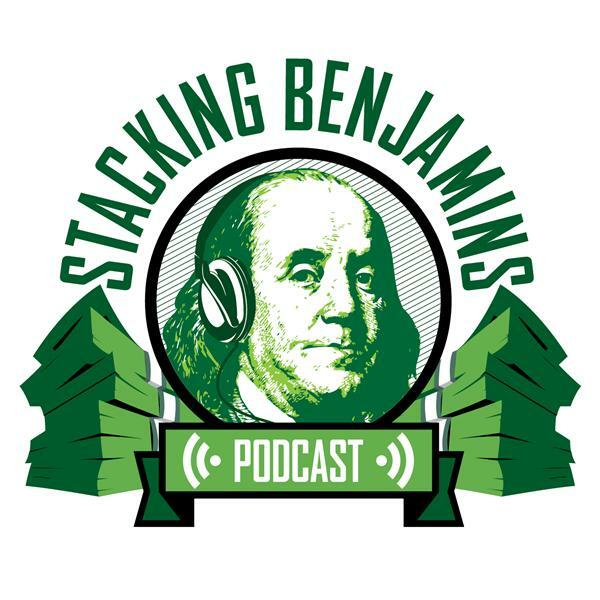 We answer a listener question on today's show from a man who's shoveling as much money as allowed into his 401k plan and his other retirement plans. What does he do next? Where is the best place to save? We'll tackle that today, on OG's inaugural voyage on the Friday roundtable! In our headlines segment, we'll talk about what NOT to do if, like Hoda Kotb, you get a big promotion. Also, LOTS of people are failing their resolutions as they read this...we'll help you stop the bleeding. We also answer someone's three-oh call for help to the Blooom hotline. On top of that, we'll also answer a letter from another listener, share Doug's trivia, and more.